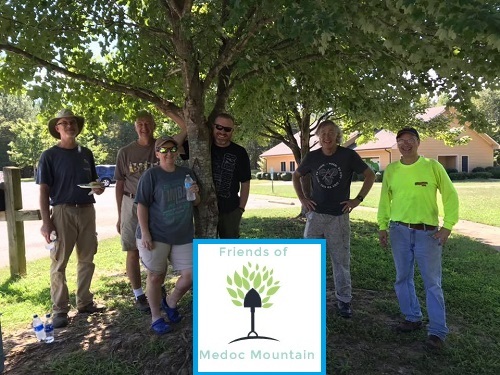 Members of the Medoc Friends Group are organizing a Trail Work Day to create a new section of trail for park visitors to use and you can help! Volunteers are needed to help build the 300-foot-long section of trail located near the Stream Loop Trail on Saturday, November 10th. No experience is required, and the park will be providing all the equipment needed to dig out the trail. The work day will begin at 9am and will wrap up around 1pm. For more information or to sign up for the work day, please contact the park office at: 252-586-6588. Hopefully you can Make it to the Mountain soon!